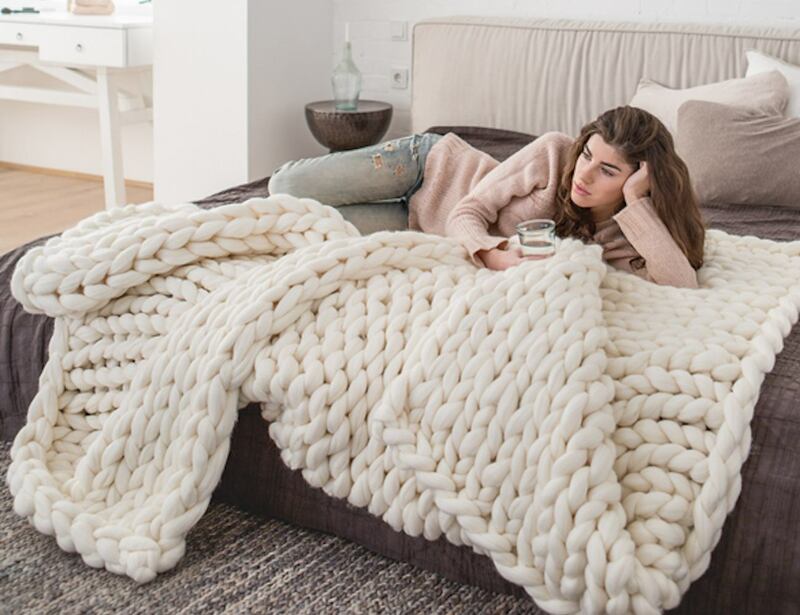 Get ready to get cozy with the Extra Large Blanket by Ohhio. 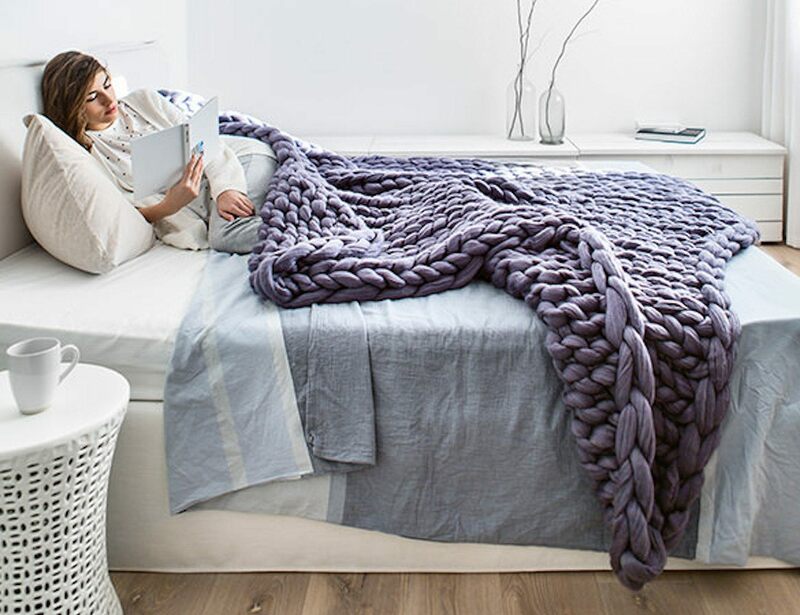 Measuring a whopping 60 inches across and 80 inches long, this blanket is the perfect size for a king-sized bed. 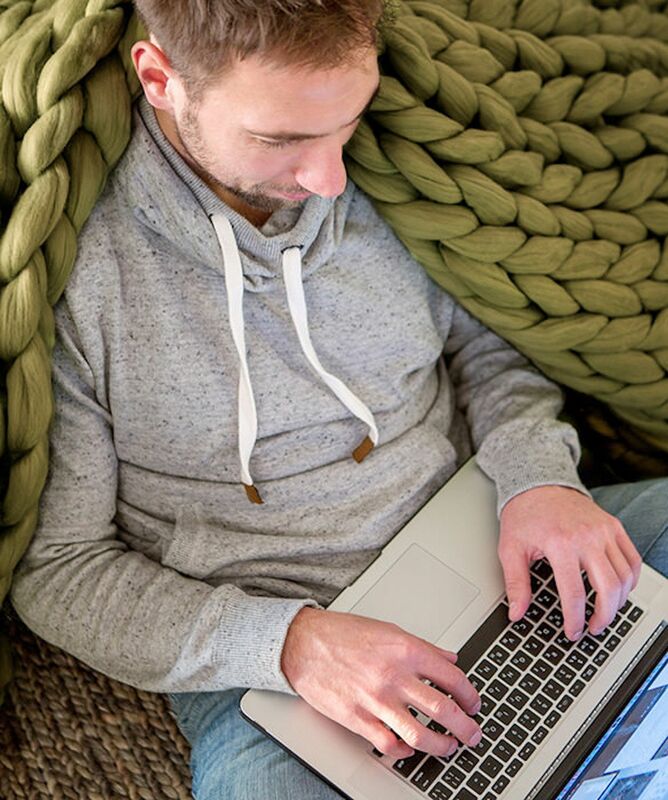 Featuring the plushest and largest woven pattern ever, the Extra Large Blanket is made entirely from super soft merino wool to keep you warm on the coldest of nights. 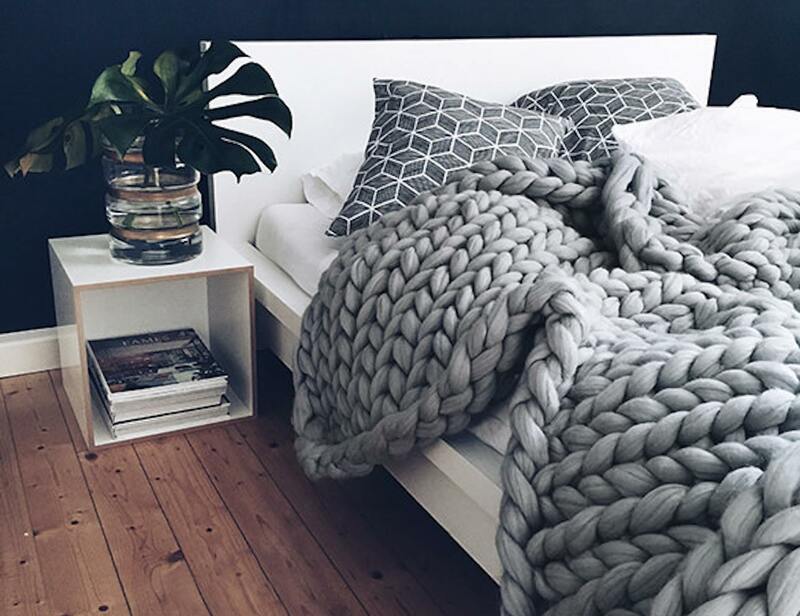 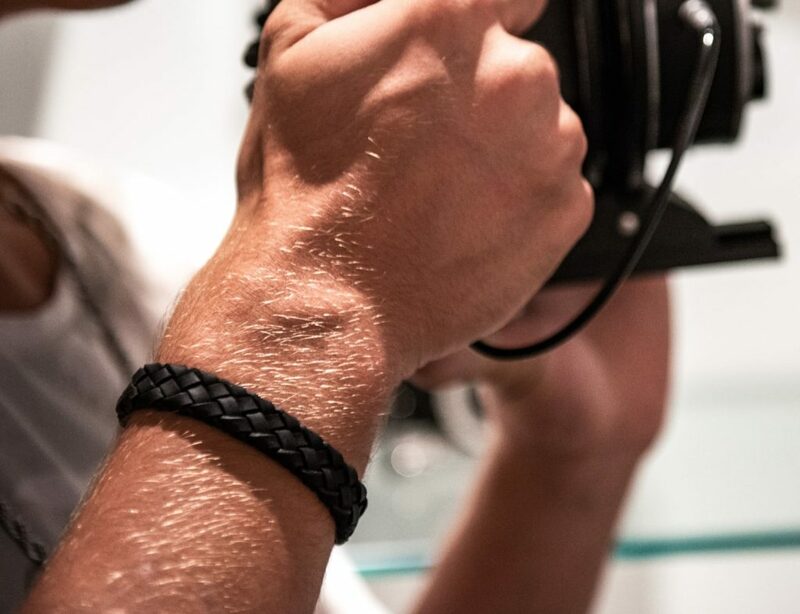 This material is also hypoallergenic so it’s safe for children and animals. 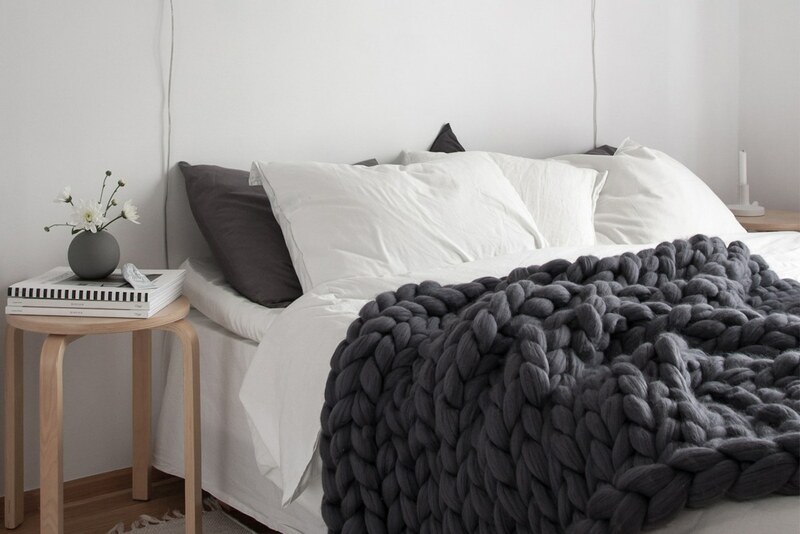 The blanket is made by hand to produce ultra large and chunky knits to make to stand out in any space. 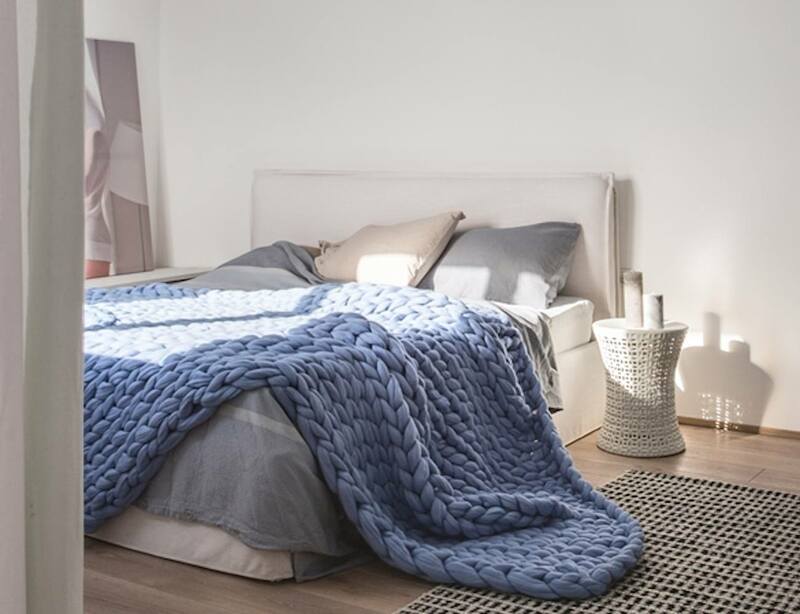 Available in 14 striking colors, this blanket is the perfect addition to your bedroom décor but it can also match effortlessly with the rest of your home.